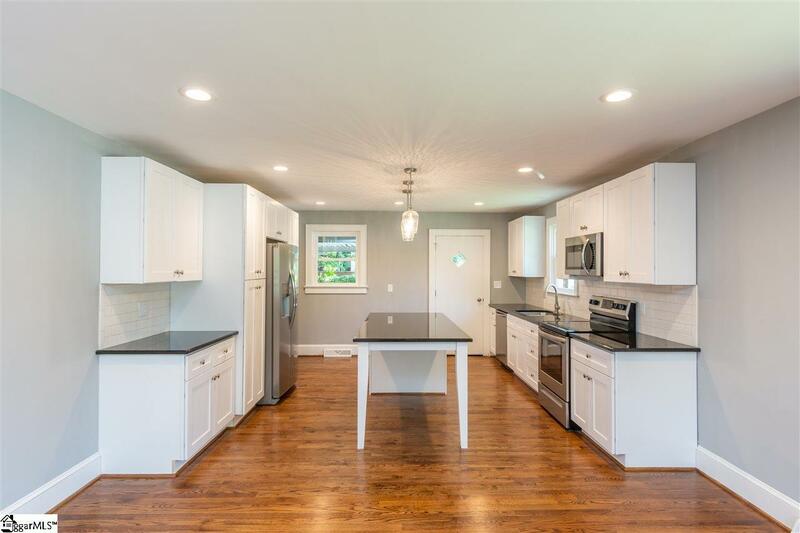 Completely Remodeled 3/2 in Sans Souci! Dont miss out on this opportunity to own this stunningly beautiful home in one of Greenvilles hottest areas. 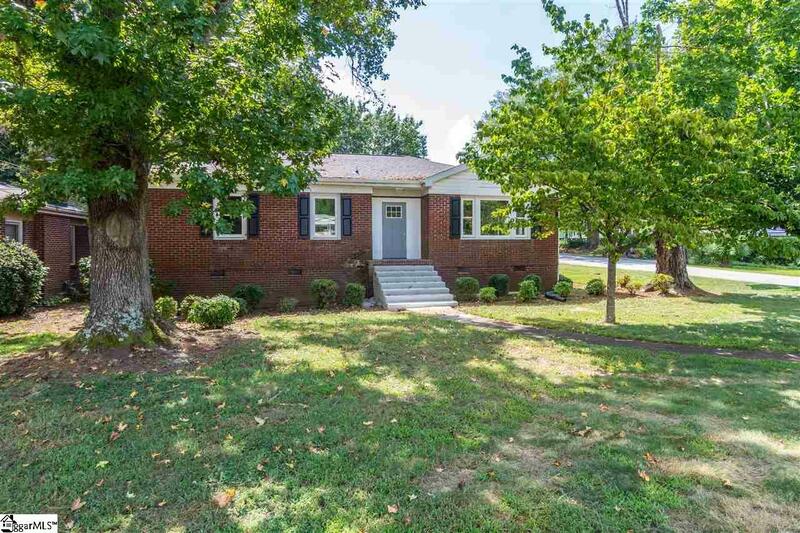 Located near Furman University and the Swamp Rabbit Trail, and only 5 minutes from downtown Greenville, this all-brick ranch home sits on a corner lot with mature shade trees and an attached carport. 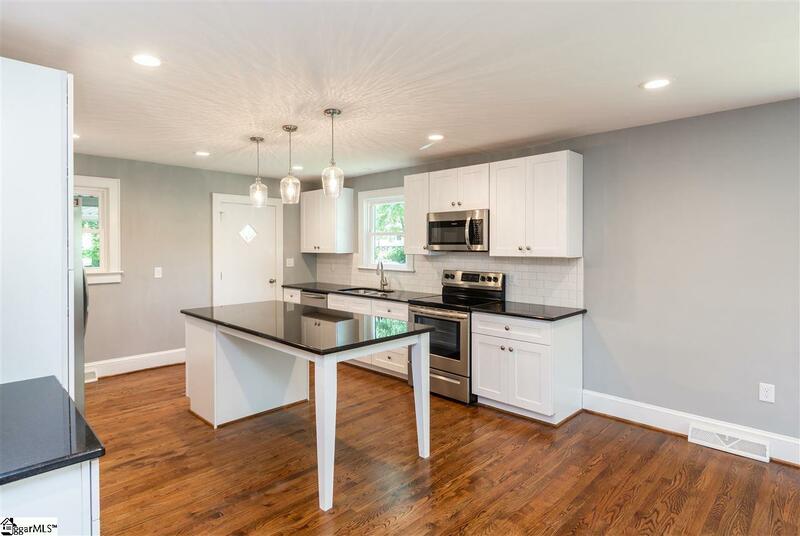 The home has been completely remodeled both inside and out, including new windows, new HVAC, a new architectural shingle roof, completely remodeled bathrooms and kitchen, fresh neutral paint throughout, new lighting fixtures, new plumbing fixtures, and so much more. 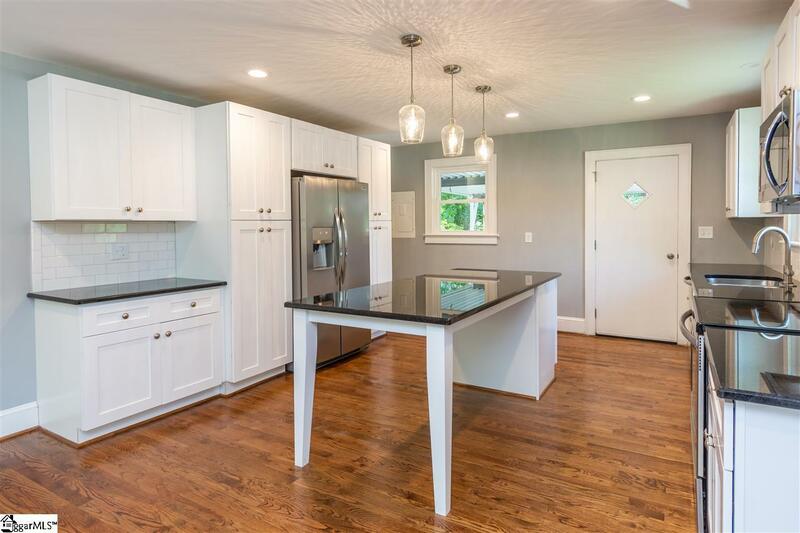 The kitchen is spacious and features new soft-close cabinets, new granite countertops, all new stainless appliances, new subway tile backsplash, and a new island. The master suite features his and hers closets and a full bathroom with dual sinks, a tile shower with a glass door, new ceramic tile floor, new vanity, and a new granite vanity top. Some of the other desirable features of this home include hardwood floors throughout all living areas, new ceramic tile floors in the bathrooms, smooth ceilings, high baseboards, an open floor plan, over 1,500 square feet of living space, and more. This amazing home is priced to sell at only $175,000!